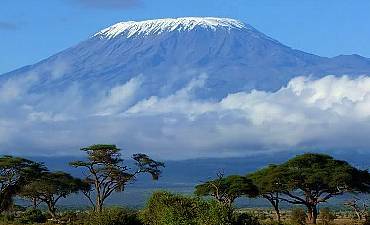 When visiting Mount Kilimanjaro National Park, we recommend combining your safari with a visit to Tarangire, Lake Manyara, Ngorongoro Crater and Serengeti. 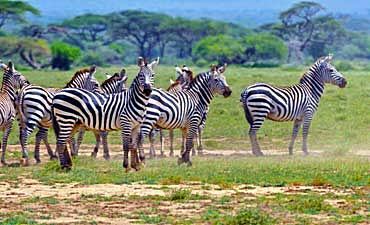 You may optionally extend out to Southern Tanzania, and experience the off-beat wilderness areas of Ruaha and Selous ending with a beach vacation and Swahili cultural tour in the exotic spice island of Zanzibar. 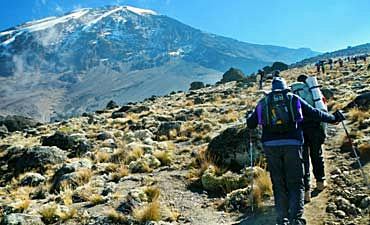 On your arrival in northern Tanzania, we recommend spending 2 nights in the western Kilimanjaro wilderness to unwind but also to give you an opportunity to experience the diverse fauna, flora and cultural Maasai and Chaga heritage of this pristine park. 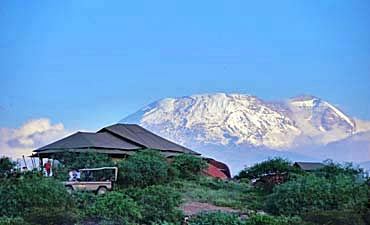 Here, melt-water streams from the summit nourish a lush belt of tropical forest where some of the healthiest elephant herds in the entire continent roam at will, matriarchs with their attendant daughters, granddaughters and great-grandchildren, accompanied by enormous, lumbering tuskers over 50 years old, their heads dragged almost to the ground by massive ivory tusks. 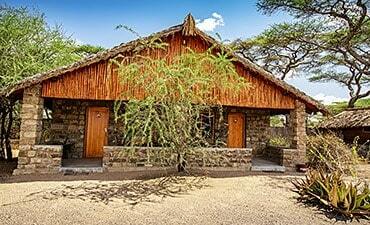 Shu'mata-means “Paradise” in Maa, the Maasai language. 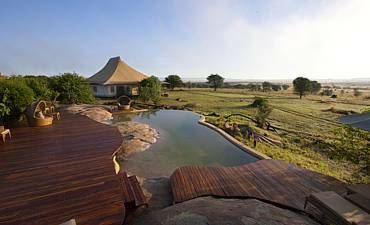 This extravagantly flamboyant luxury camp perches on a small hill overlooking the Maasai steppe and Mount Kilimanjaro, the highest peak in Africa. 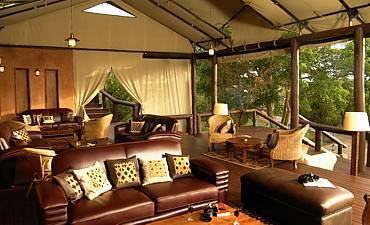 5 sumptuous and spacious tents set up in the boutique African style made famous by the novelist, Ernest Hemingway, who took every self-indulgent luxury with him on an Africa expedition safari. 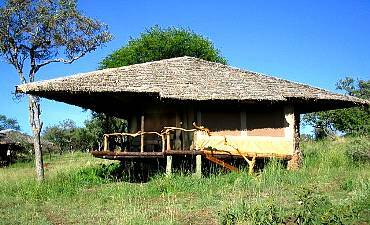 Ndarakwai offers a unique opportunity to visit an increasingly popular type of Tanzanian ranch vacations. 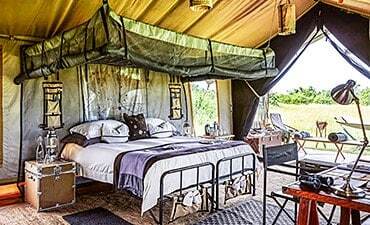 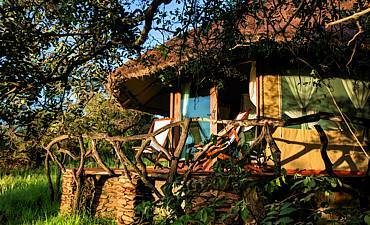 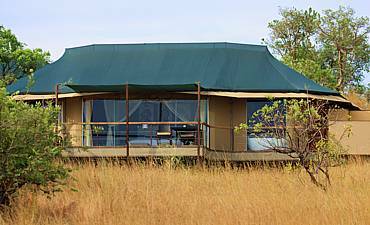 It is primarily a wildlife conservation project offering a whimsical African safari camp. 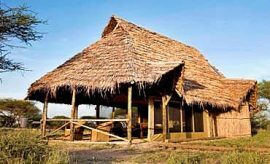 15 huge, thatched roof, self-contained tented canvas lodge with integral modern bathroom facilities and solar hot water, affording surprising comfort and convenience in this remote Kili location. 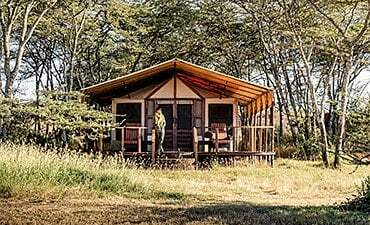 Kambi ya Tembo, translated as “camp of elephants” is a welcoming and comfortable tented accommodation not far from the entrance to Kilimanjaro National Park. 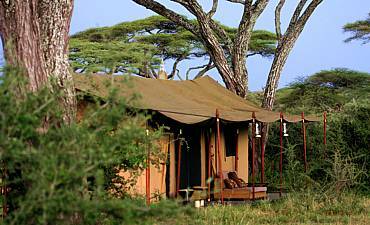 Sited on a private and unrestricted concessionary area – Sinya, the camp is not bounded by any park restrictions. 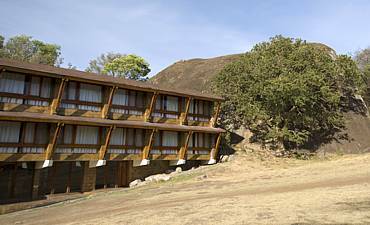 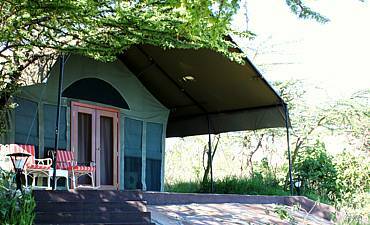 The camp has 14 large and airy guest tents set far apart for privacy on a hillside overlooking the plains and mountains. 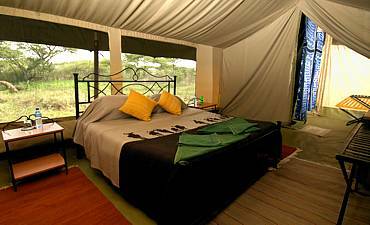 All the tented suites have king size or twin beds, and are adequately furnished.